In sales, business and just life, it’s a rollercoaster. There are highs and lows. You need to build a strong mindset to not just survive, but to thrive. In this class, Doris Westra will share her experiences and discoveries from the past 26 years in marketing that have built her mindset and led to success in business and life. Small business owners, employees – especially those in any sales positions -, and professionals who want to develop their public speaking and presentation skills will especially benefit from this session. Doris Westra joined Leighton Enterprises as an account executive in 2001. Previously, she worked in marketing in the St Cloud area for eight years. 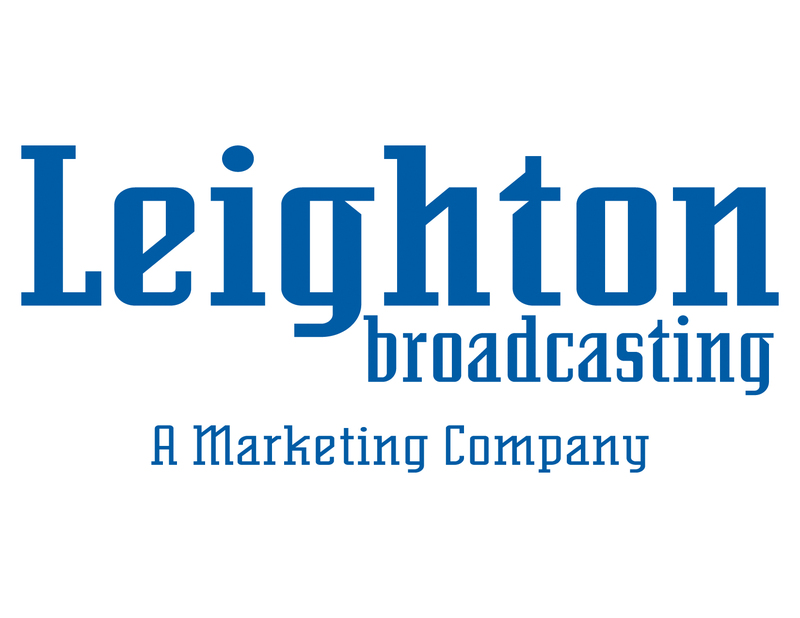 At Leighton, Doris works with numerous local companies to build their business and achieve their brand. Thank you, GLM Displays, LLC, for sponsoring this session.